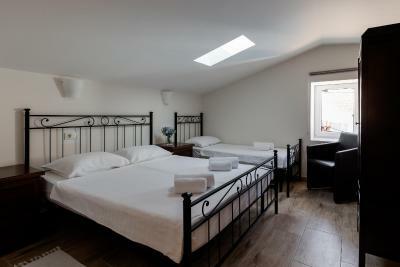 Lock in a great price for B&B Miracolo di Mare - rated 8.8 by recent guests. We had a great time in Piran thanks to Bogdana! She's very kind and attentive! 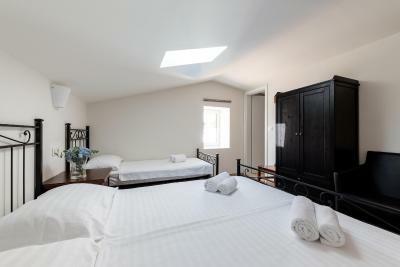 The room was very clean and there were everything we needed! The location is perfect! Breakfast was delicious! We recommend it! It is closed to the sea and the breakfast is good. The hosts were exceptionally friendly, the breakfast was lovely! The host is very lively, friendly, polite and helpful. 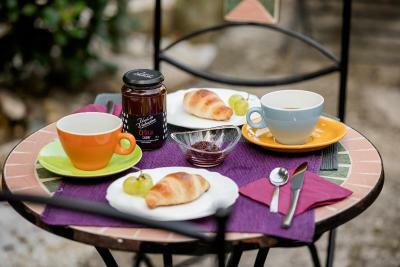 We enjoyed an excellent breakfast in the pergola. We could lend bycicles for free to explore the surroundings. Very nice, close to the center of Piran and confortable. Breakfast in the garden is good. Bogdana, the owner is really helpful and flexible. The location was also very good. It’s a beautiful little hideaway in the busy town ! It’s a great location, most importantly the staff are delightful and help you with anything you need! 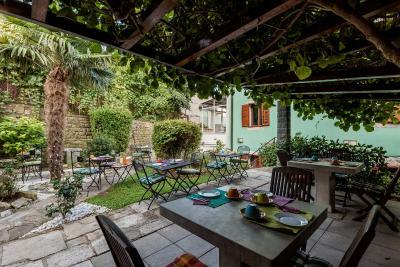 The breakfast is lovely in the garden which is a treat in Piran too! 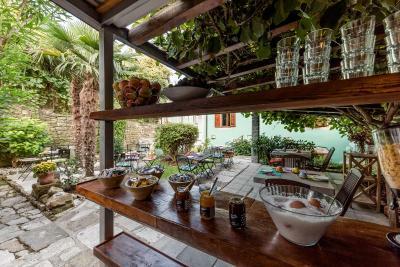 The breakfast was fabulous and the hostess was charming and extremely service minded. 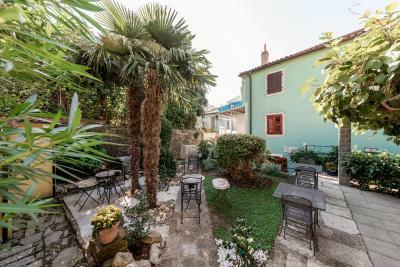 One of our bestsellers in Piran! 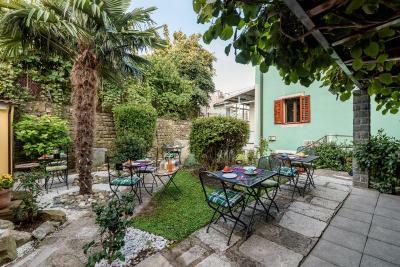 Set just 350 yards from the Main Square in Piran, B&B Miracolo di Mare offers a lush garden with tables and chairs where breakfast is served. 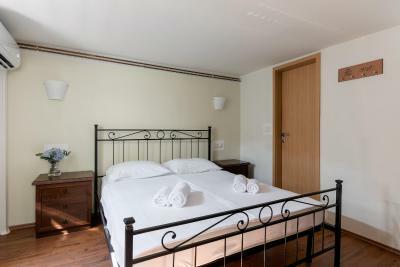 Rooms are colourfully furnished and the nearest beach is 150 yards away. 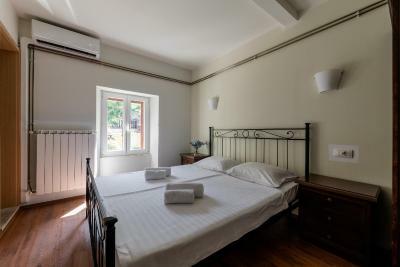 Each room is fitted with cable TV, a wardrobe and a private bathroom with a shower. Some offer a view of the garden. 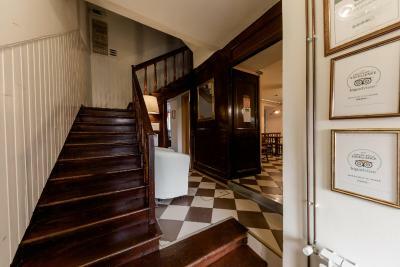 There is a restaurant just 50 yards away, while a coffee bar can be reached in a few steps. A supermarket is located just 100 yards away. There is a garage 500 yards away and free shuttles service to the garage and back is available. Tennis courts can be found 0.6 miles from the property. 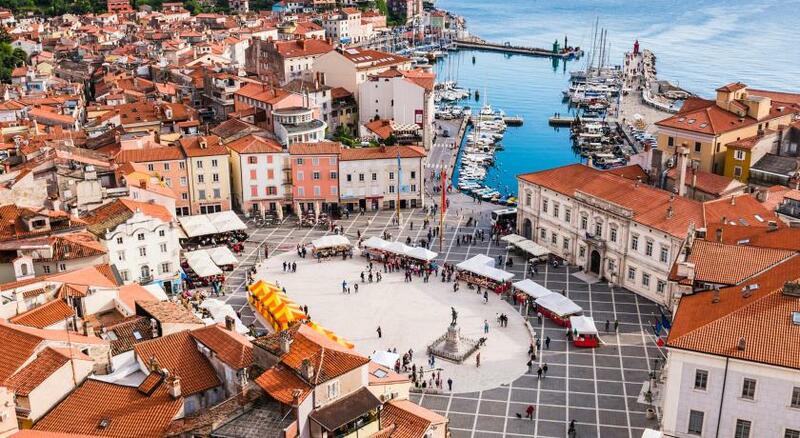 Guests can also enjoy cycling and walking around Piran and along the coast. Nature Parks Strunjan and Sečoverske Soline can be reached in 2.5 miles. Main Bus Station can be reached in 100 metres, while a small port is 350 yards away. Trieste Airport is 43.5 miles away, while Ljubljana Airport can be reached in 99.4 miles. 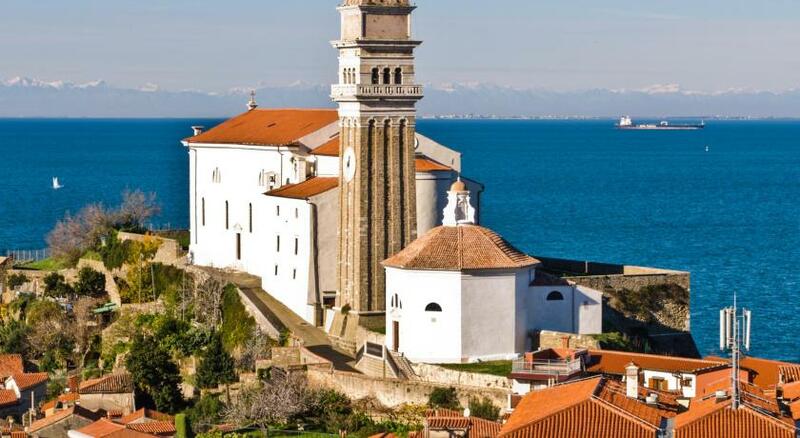 This is our guests' favourite part of Piran, according to independent reviews. 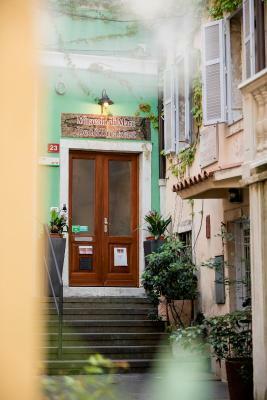 B&B Miracolo di Mare has been welcoming Booking.com guests since 22 Mar 2013. 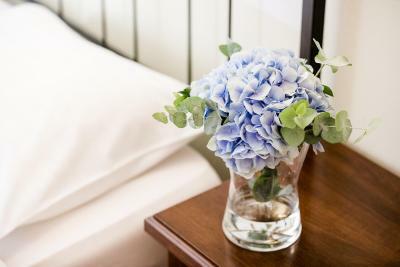 When would you like to stay at B&B Miracolo di Mare? 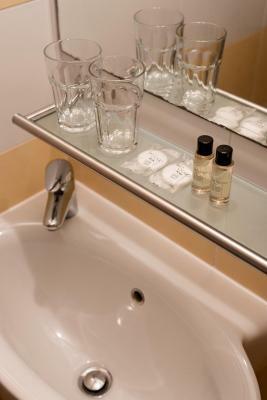 Colourfully furnished rooms offering cable TV, a wardrobe and a private bathroom with a shower. Some offer a view of the garden. Public parking is possible at a location nearby (reservation is not possible) and costs EUR 17 per day. 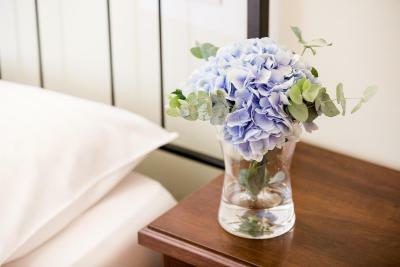 House rules B&B Miracolo di Mare takes special requests - add in the next step! B&amp;B Miracolo di Mare accepts these cards and reserves the right to temporarily hold an amount prior to arrival. B&B Miracolo di Mare accepts these cards and reserves the right to temporarily hold an amount prior to arrival. 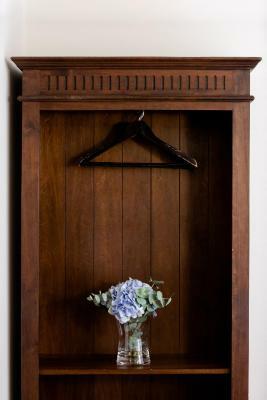 Please inform B&B Miracolo di Mare in advance of your expected arrival time. You can use the Special Requests box when booking, or contact the property directly with the contact details provided in your confirmation. A bit of noise from the other rooms but nothing bad. The staff was wonderful, kind, helpful, and completely engaged with everyone. 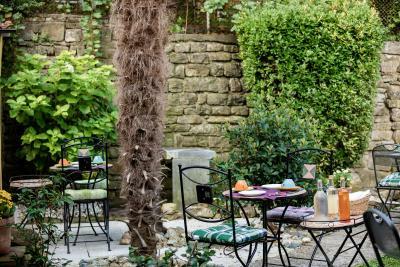 The breakfast in the charming courtyard was perfecto! We really enjoyed chatting with the lovely staff. I would absolutely stay here again and I hope we have that opportunity. 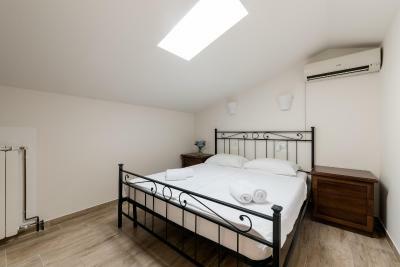 Nice clean property in superb location in the old town. Owners were wonderful. Breakfast in the garden is lovely. They even gave me a birthday cake as they realised it was my birthday while we stayed there. Smallish room if you travel with a baby or if you plan to stay more than a few days. The Staff were the most kind and welcoming people ! 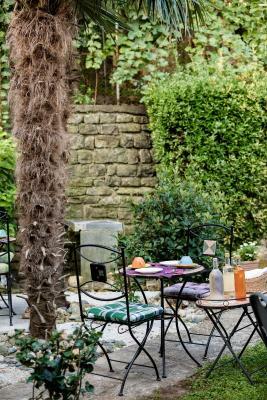 Perfect location, good recommendations, cosy room, amazing back garden for your breakfast and /or just relaxing. Definitely recommend !